France is considering introducing a program that would increase the costs of consumer goods with packaging made from plastic without any recycled materials. The policy is part of a pledge the country has made to only use recycled plastic nationwide by 2025, an environment ministry official has announced. According to an online article from France24, Brune Poirson, France’s secretary of state for ecological transition, says the move will be one of several to be implemented in coming years, including a deposit-refund scheme for plastic bottles. Under the suggested concept mentioned by Poirson, products with recycled plastic packaging could cost up to 10 percent less, while those containing non-recycled plastic could cost 10 percent more, Poirson said. 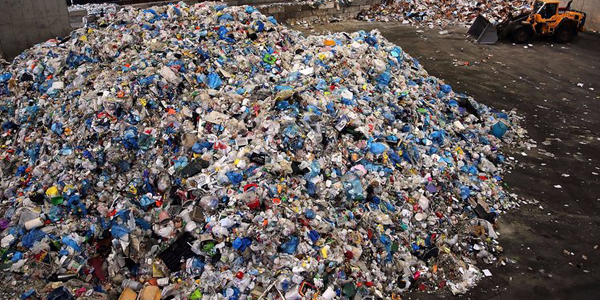 The government also intends to increase taxes on solid waste heading to landfills while cutting taxes for recycling operations, according to France24.